Perfect eggs, brunch, and sensational steaks all reflect the art created through experienced food styling. Some plates are neat and some are not...What's your style? 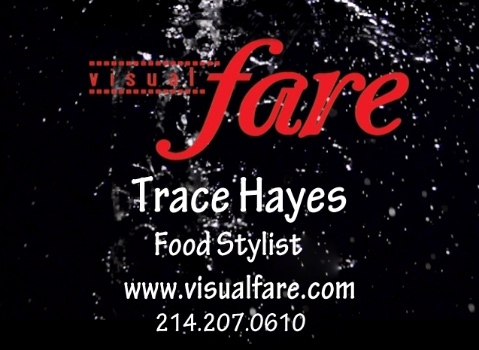 From sleek editorial pages to menus, all food styles are welcome at our table! Dine in or take out, breakfast, lunch or dinner, we're always here to serve our clients. Bon Appetite! *Click on any image to view in full screen; use the navigation bar on the bottom of the image to advance, retreat, or escape back to the real world.